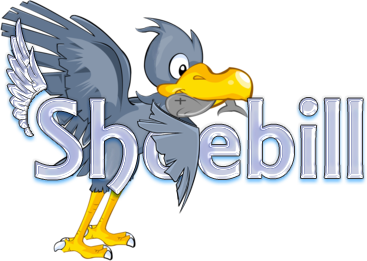 Do you know that the shoebill stork can live up to 25 years ! 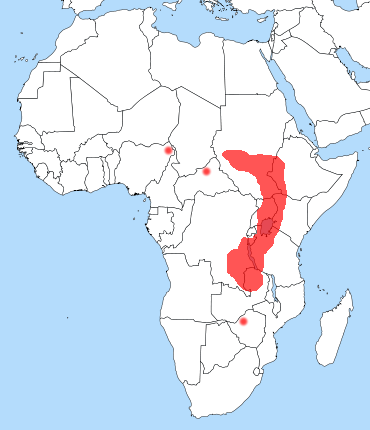 The population is estimated at between 5,000 and 8,000 individuals, the majority of which live in swamps in Sudan, Uganda, eastern Democratic Republic of the Congo, and Zambia. Shoebills are largely piscivorous but are assured predators of a considerable range of wetland vertebrates like: “frogs, water snakes, Nile monitors (Varanus niloticus) and baby crocodiles. More rarely, turtles, snails, rodents and smallwaterfowl “. am new upcoming bird watcher from uganda and Shoe bill is one of the birds that captured my passion for bird watching.